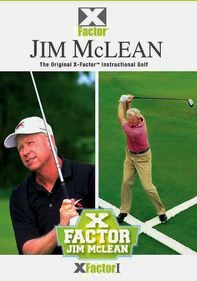 Renowned golf trainer Jim McLean continues his course to help linksters hit the ball farther and straighter, explaining how to achieve the perfect position by maximizing shoulder turn while controlling the hips. 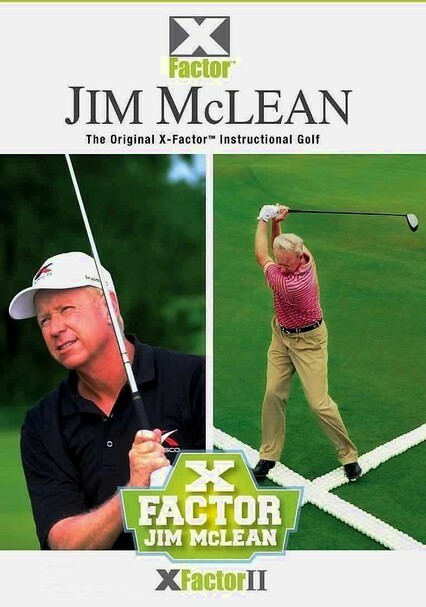 An expert on swing mechanics, McLean has coached more than 100 professional players. 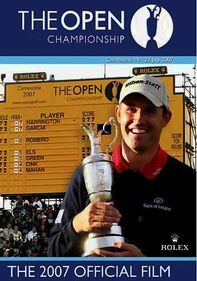 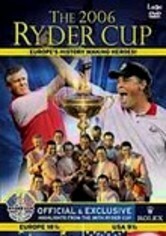 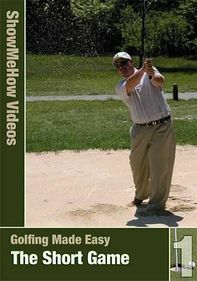 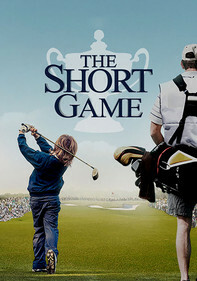 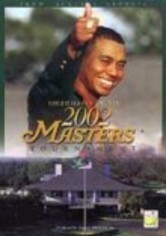 The second volume includes an analysis of the techniques used by golf tour stars Sergio Garcia and Vijay Singh.